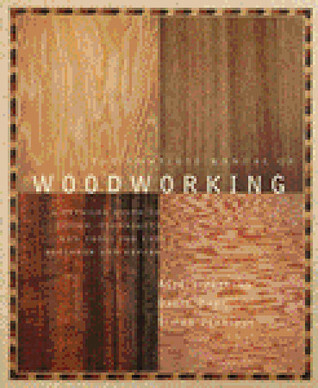 The top 26 titles, all appearing on 2 or more “Best Woodworking” book lists, are ranked below by how many times they appear. 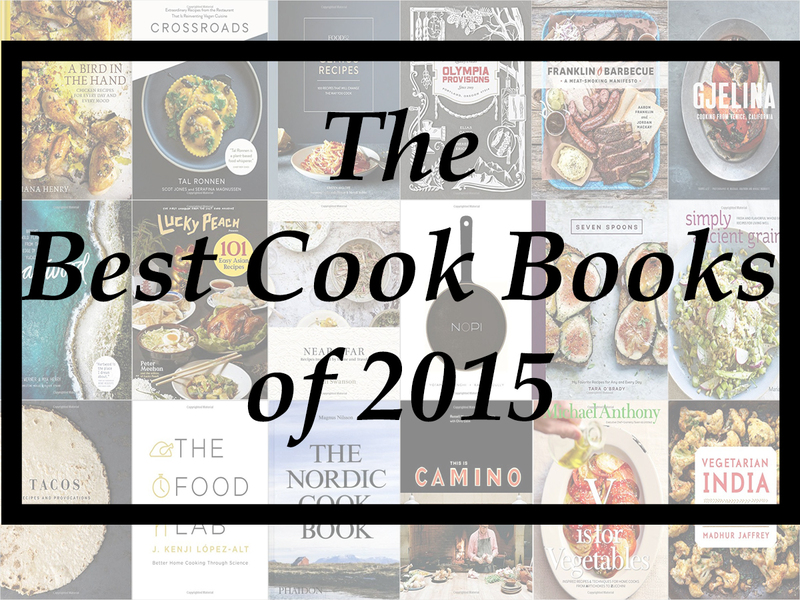 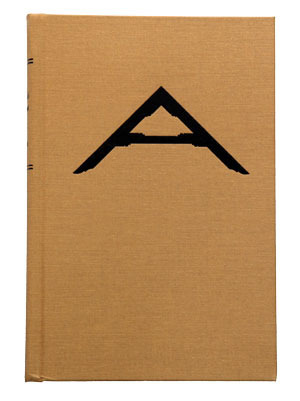 The remaining 100+ books, as well as the lists we used, are in alphabetical order on the bottom of the page. 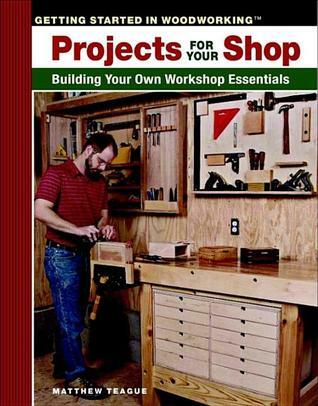 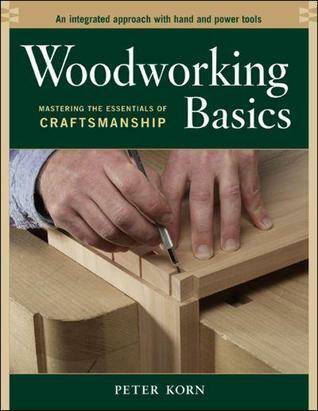 By working through the six projects in this book, you’ll learn the basics of hand-tool woodworking and how to use the tools effectively and efficiently, then add joinery skills and design complexity. 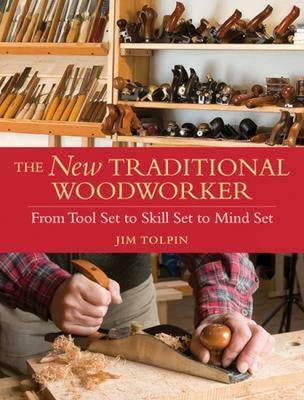 The accompanying DVD includes valuable insight into the tools themselves and a look at the techniques that make these tools work so well. 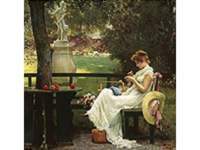 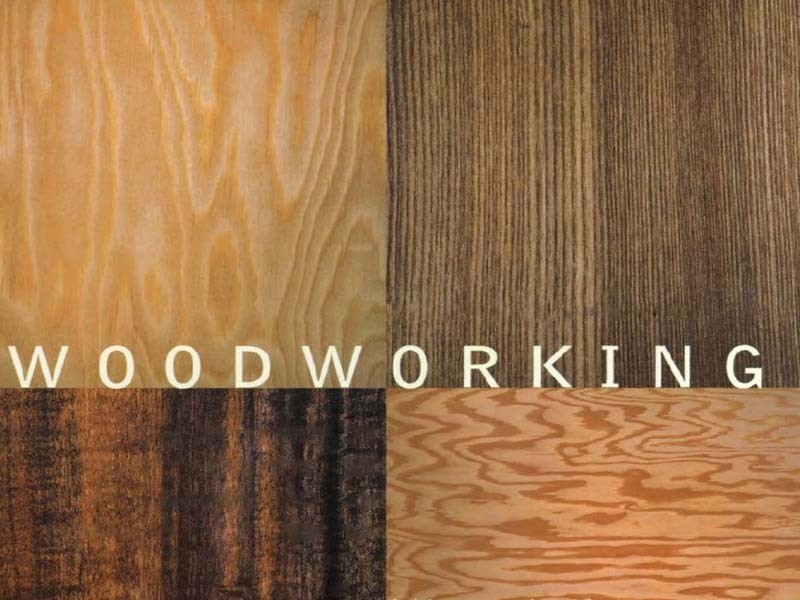 The most complete overview of woodworking. 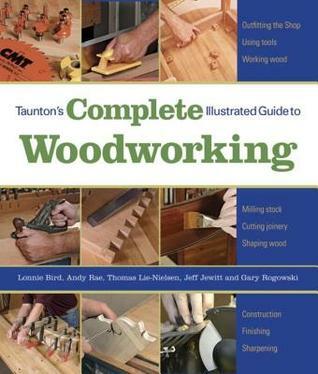 Taunton’s Complete Illustrated Guide to Woodworking, the quintessential one-volume reference, covers all the fundamentals woodworkers need to know. 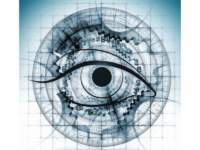 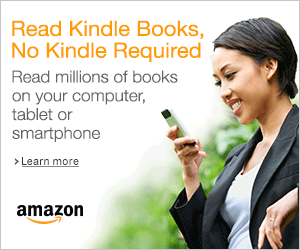 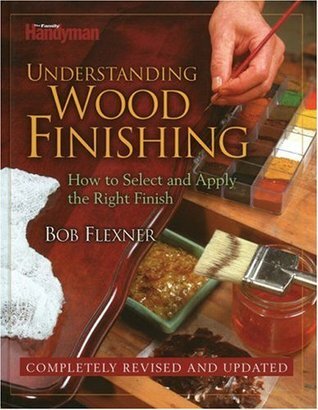 No need to wait―start benefiting from the expert advice and detailed graphics you’ll find here. 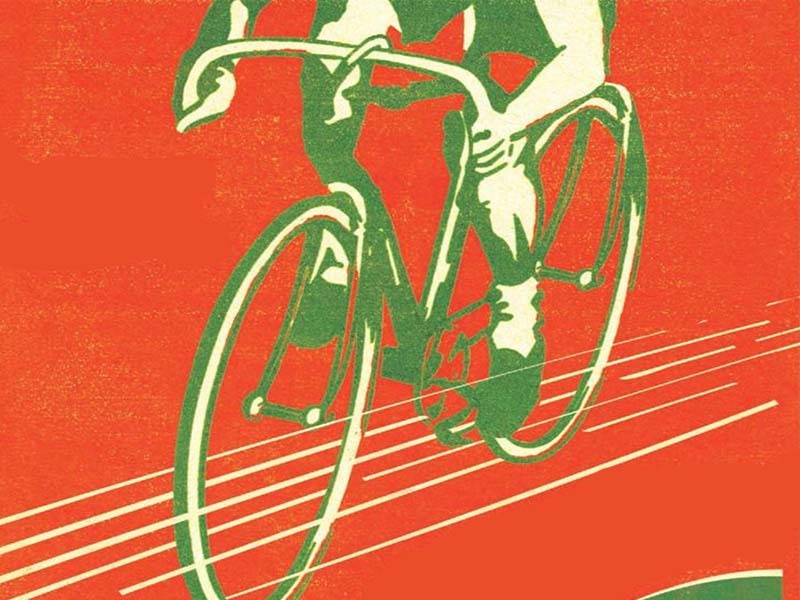 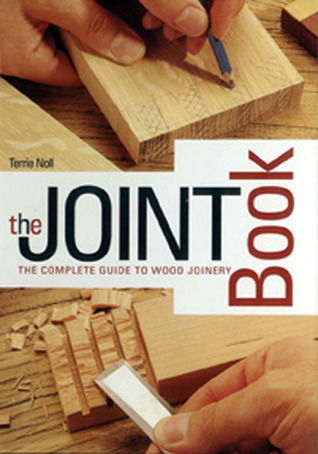 “The first edition of Understanding Wood was published in 1980 and has since sold more than 130,000 copies. 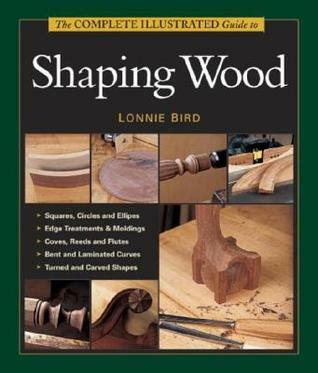 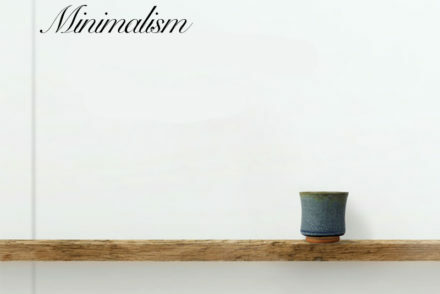 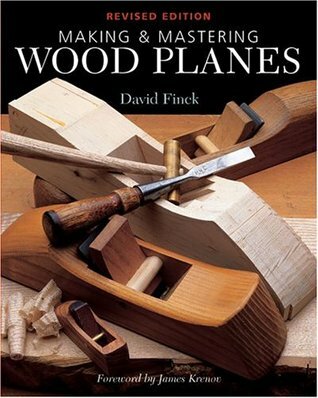 It is widely held as a definitive reference work and the cornerstone of every woodworker’s library. 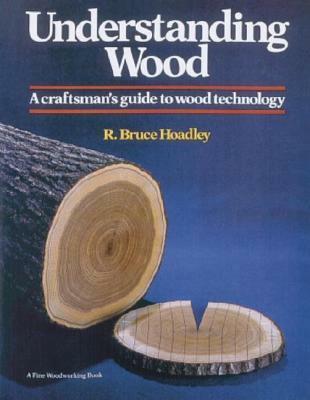 Now, Bruce Hoadley’s comprehensive guide to wood technology has been revised and updated in this 20th-anniversary edition of a classic. 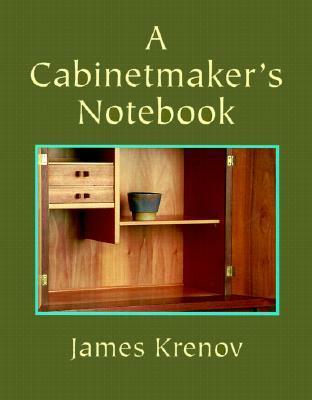 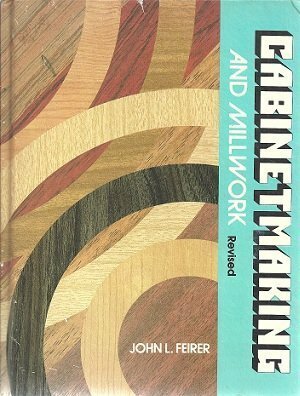 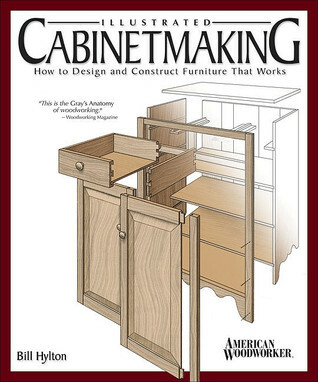 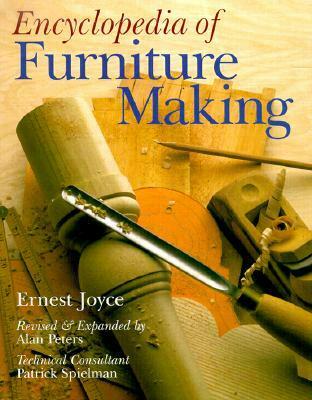 “Illustrated Cabinetmaking is the most complete visual guide to furniture construction ever published. 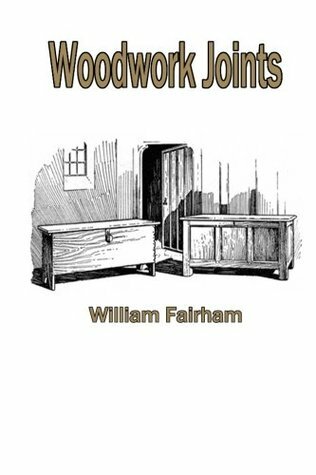 It includes hundreds of clearly-labeled drawings and exploded diagrams that explain everything there is to know about joints, subassemblies and furniture design. 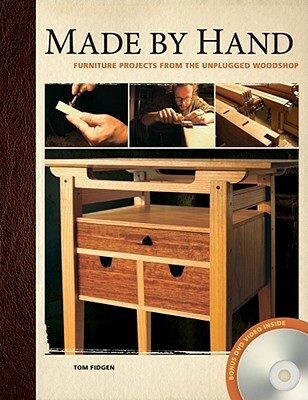 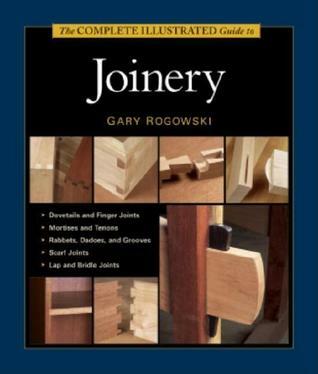 “There’s no more thorough and readable guide to joinery than this new book from expert woodworker Gary Rogowski. 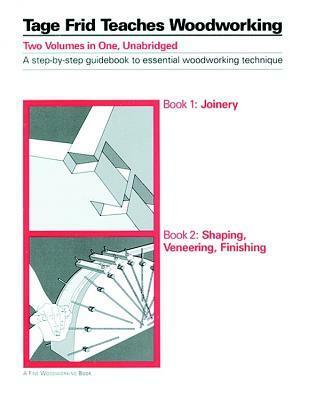 The Complete Illustrated Guide to Joinery uses full-color, step-by-step photo essays to show you how to make every practical woodworking joint. 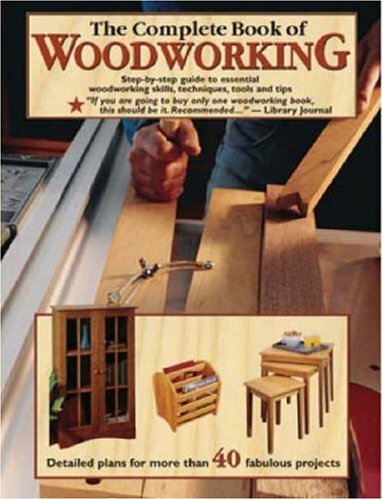 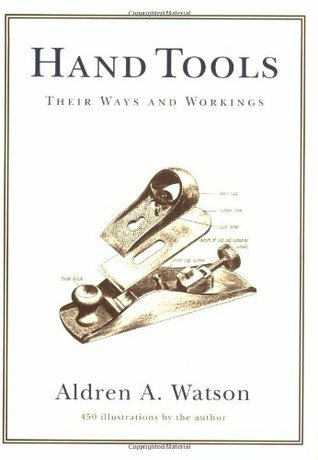 “A longtime woodworker’s illustrated guide to the tools of the trade and how to use them. 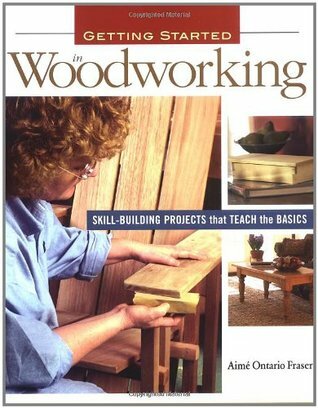 With all the answers to your fundamental woodworking questions, this is an indispensable guide to basic skills and techniques, and how to apply them. 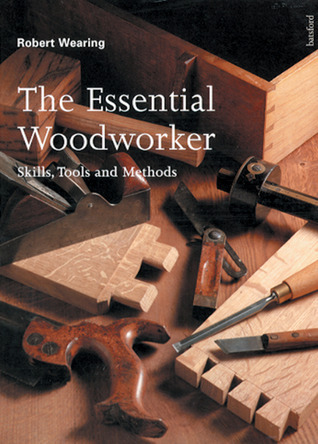 126 The Woodworkers Problem Solver Tony O’Malley, ed. 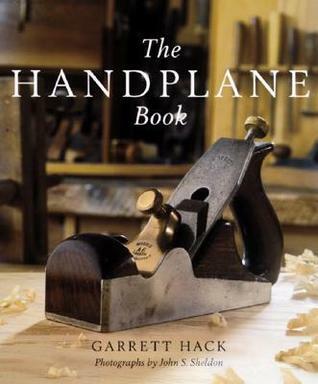 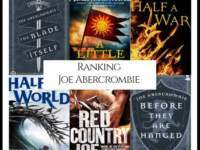 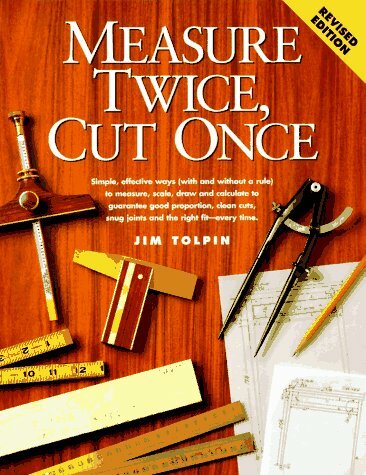 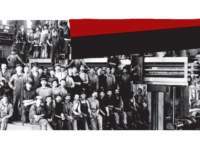 Toolerable My Top Five Woodworking Books – With Reviews!